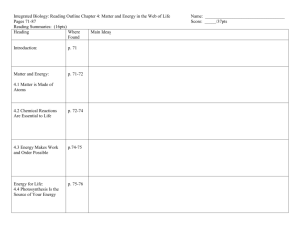 surface called an active site. 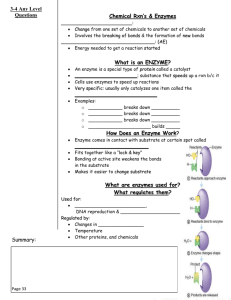 enter and interact with the enzymes active site. essential co-factor is called an apoenzyme. 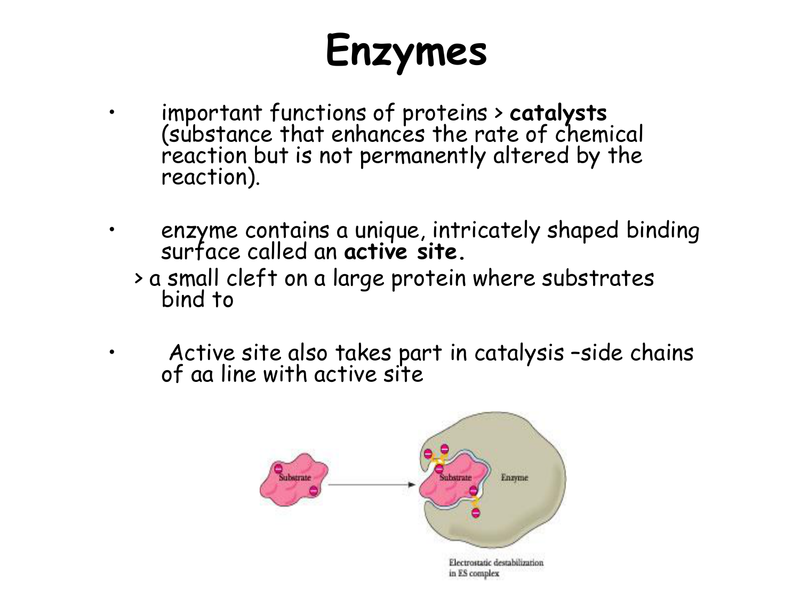 Substrate binds to active site of Enzyme; an intermediate ES forms. During the transition state (intermediate between S and P) S forms P.
After brief time product leaves enzyme . importance of tertiary structure (i.e. bonds, in determining that shape. The effects of change in temperature. Temperature: enzymes work best at an optimum temperature. The effect of change in pH. chemical nature of the amino acids can change. will be disrupted and the enzyme will be denatured. the rate of reaction is low. reaction can proceed at a faster rate. 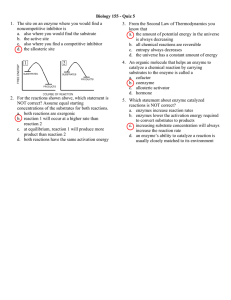 effect because the substrate concentration becomes the limiting factor. occupied. This means that the reaction rate is low. 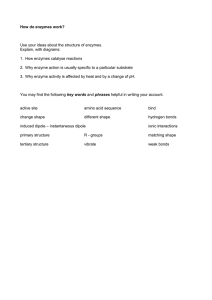 Describe the SIX classes of enzymes? 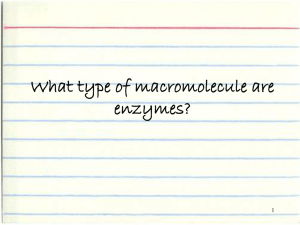 What is the general role of enzymes in the cells? What is meant by the term “enzyme substrate complex”? 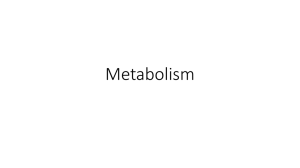 What property of enzyme does this statement depict? 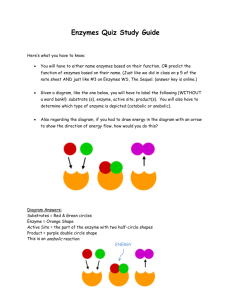 Why is this property important for enzymes? this “parts” structure enable it to be so specific? 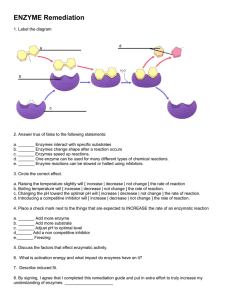 Why are co-enzymes important in enzyme functioning? 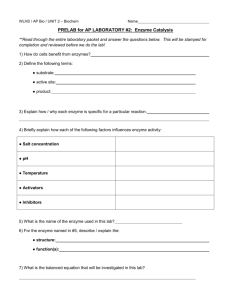 Why would a change in pH affect the rate of an enzyme reaction?